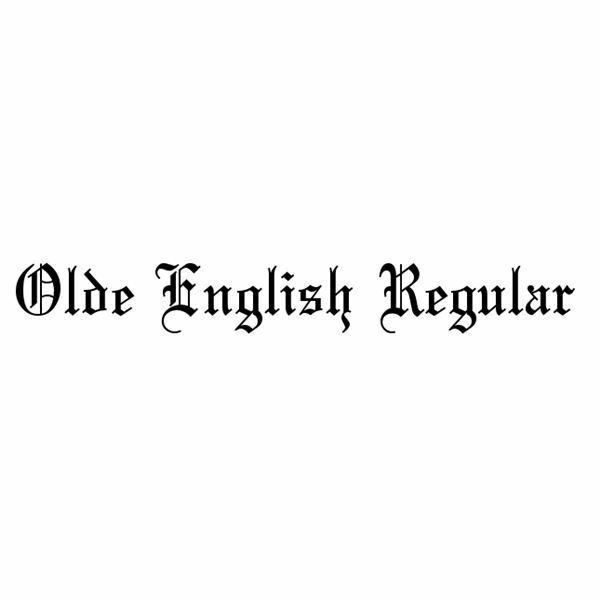 For a bit of a more old-fashioned look (so old it’s medieval), try the Old English Regular Font. This would make a great font for headers, names and other areas on the certificate. Use for a more classic and traditional feel. Download by clicking the link below. The Adine Kirnburg font is more of a formal cursive type font. This font would look wonderful with school certificates and other events for school-aged children. This type of font can be used for describing what the certificate is being presented for, or you can use the font to type the person’s name on the certificate. You can download the Adine kirnburg font by clicking the link below. The Argor Got Scaqh font has quite a name. This type of font is often seen on college certificates, high school diplomas, and other certificates that are similar. 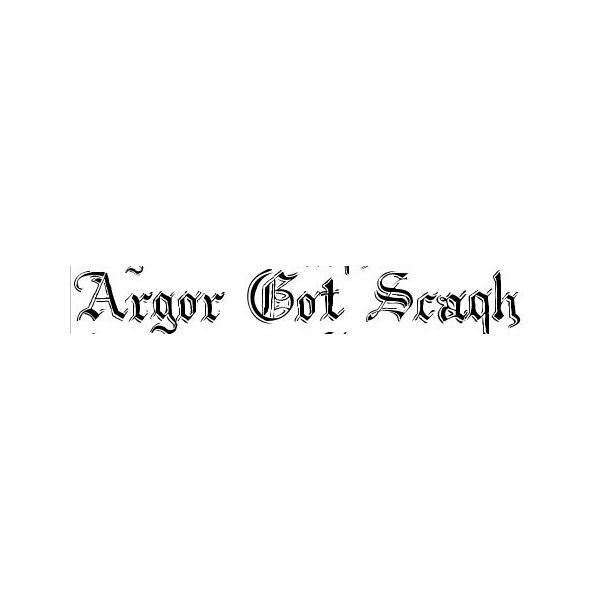 The Argor Got Scaqh font is generally used for the headline or the title of the certificate. You can click the link below and download this font to your computer if it is a font you want to use. 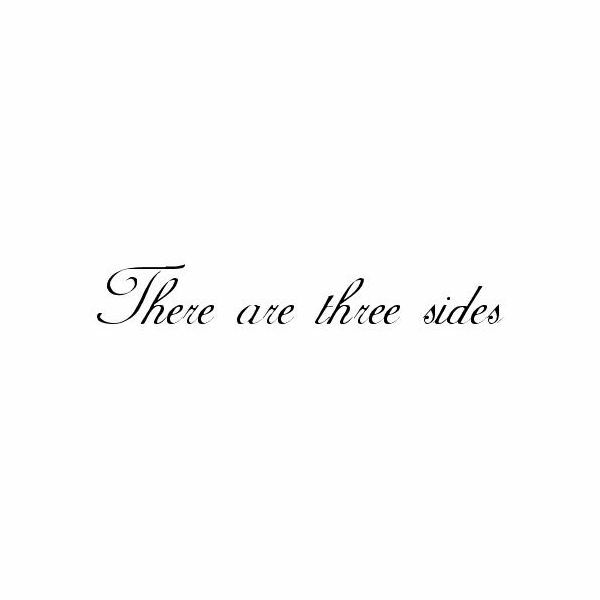 This is one of the best fonts to use in printing certificates. 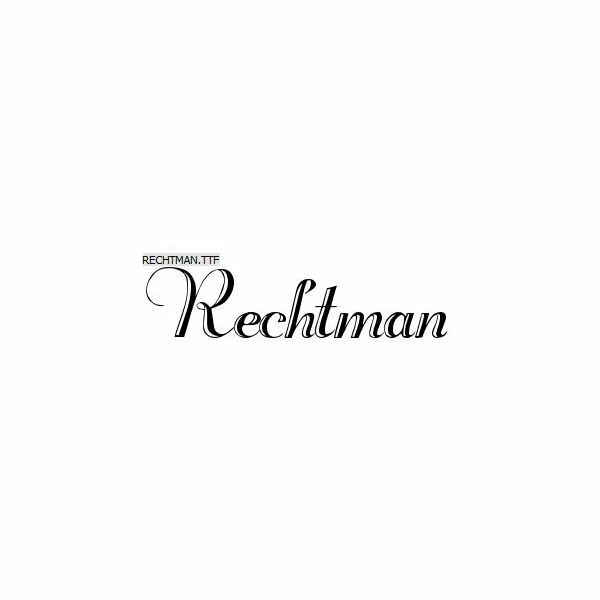 Rechtman is a very unique, neat, and fancy font. It will work great for printing any certificate. You can use this type of font on adult certificates and on children’s certificates. If you are looking for a neat, fancy, cursive font for your project, this is one of the best fonts to use in printing certificates. The next certificate font in this list has a really funny name. I am not sure why this name was applied to this font, but it is called, “A Yummy Apology” font. This is a more curly style font in which just about every letter of the alphabet will end in curls. Letters like “O” and “l” have less of a curl, but do have some. This type of font would look great on kids’ certificates. It could be used as the header, child’s name, date, and anything else you want to add to the certificate. You can download the font by using the link below. 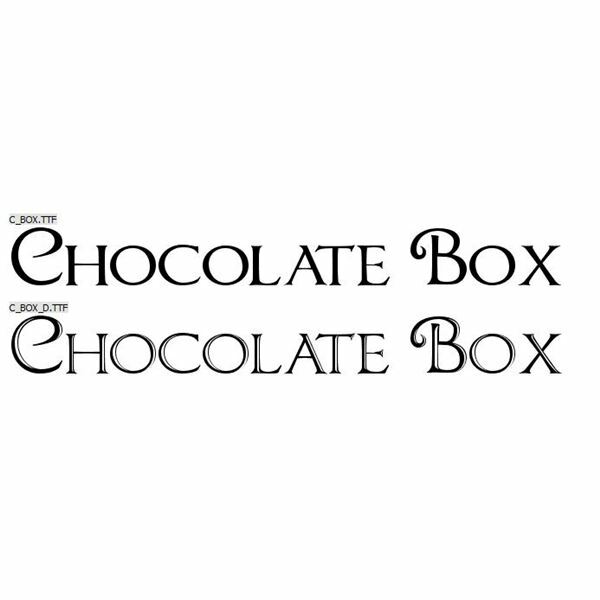 The Chocolate Box font has two fonts. One of the fonts is more of a bolder style, and the other has less boldness to it. This is a different and unique font that can be used for certificate printing. This font is more of a print style font with a bit of curl on capital letters. You can download this font by clicking the link below. Cygnet is a new font that has just recently appeared. Like the above font, this font is unique and not often seen. The Cygnet font would work great for certificate descriptions or names. 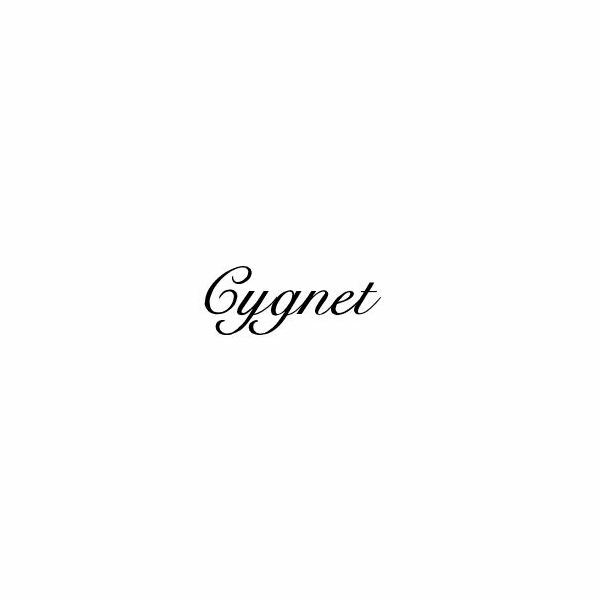 You can download the Cygnet font by using the link.